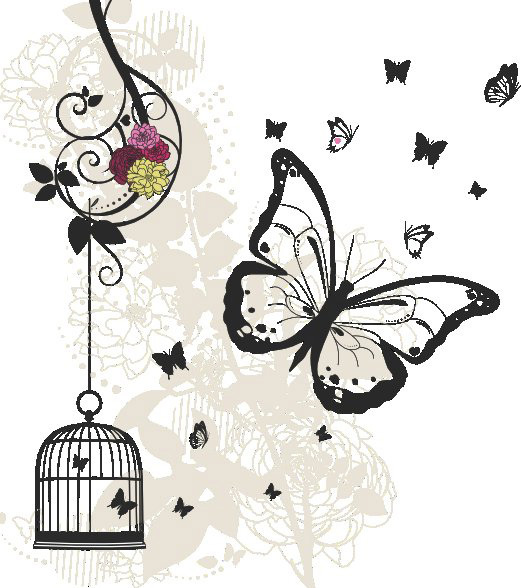 This stunning card featuring a butterflies flying from an open cage. The card is foiled giving a very rich elegant and sophisticated look. Card comes individually cello wrapped and with matching coloured envelope.